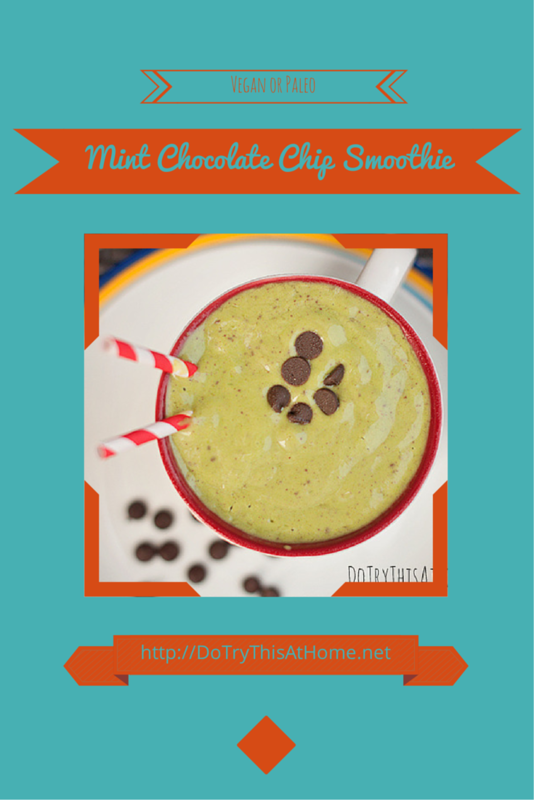 Vegan / Paleo Mint Chocolate Chip Smoothie - Sugar Free, Gluten Free, Yet Still Amazingly Edible! 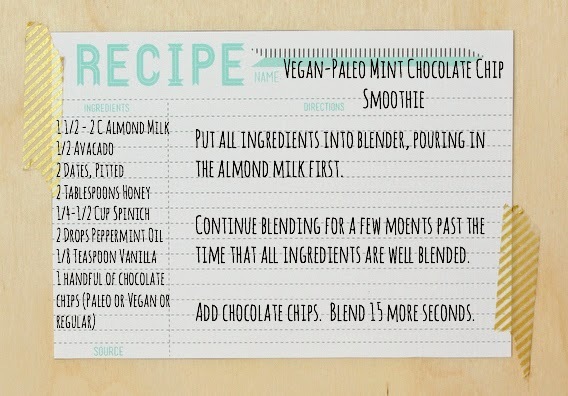 | Do Try This at Home: Vegan / Paleo Mint Chocolate Chip Smoothie - Sugar Free, Gluten Free, Yet Still Amazingly Edible! Mmmmm... that sounds really good! Seriously! 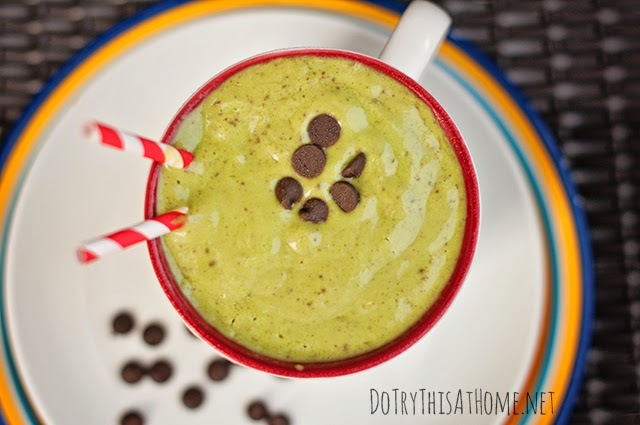 I love spinach in my smoothies and, you are right, you really don't taste it! I love dates and avocados also. I use avocados in my almond milk ice cream - it gives the ice cream a creamy texture that you can't get from almond milk alone. Thanks for the recipe! Thanks for linking up the the Bloggers Brags Pinterest Party! 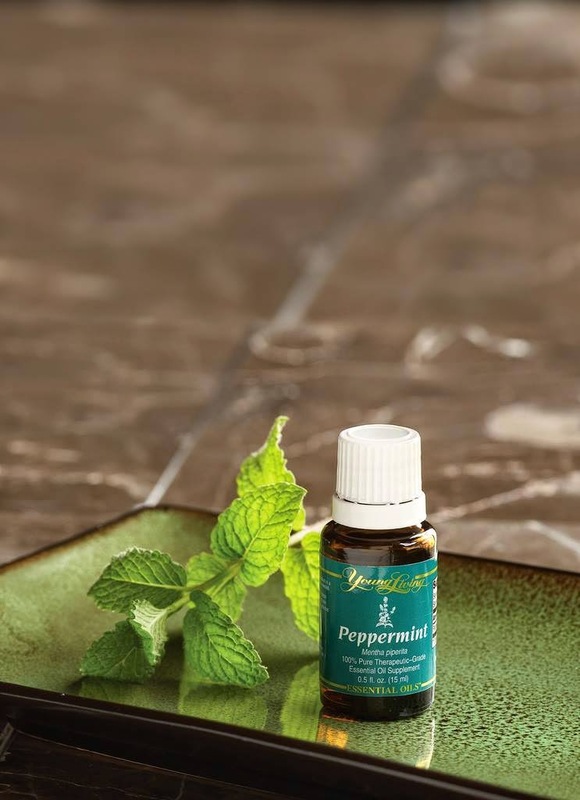 Your post has been pinned to the Bloggers Brags Pinterest Board :) Looks great! I have been following a GF diet. Can't wait to try it! I have been on a huge smoothie kick lately and I love spinach in my smoothies. Not sure about the dates or avocado as they aren't favorites of mine. Thanks for sharing with #yuckstopshere link up. Please come share again next week. Thanks Michelle! It's VERY yummy! Thanks Fairytales & Fitness - you should try it! One More Time Events - Hope you like it! Nicole - you really don't taste the avocado either! I know, because my boy doesn't like avocado & doesn't even realize he's drinking them every morning! Darn it! I have everything on hand except the dates. This looks so good! I will come back to it when I buy some dates! Hmm I never thought of using avocados. They are my favorite food. 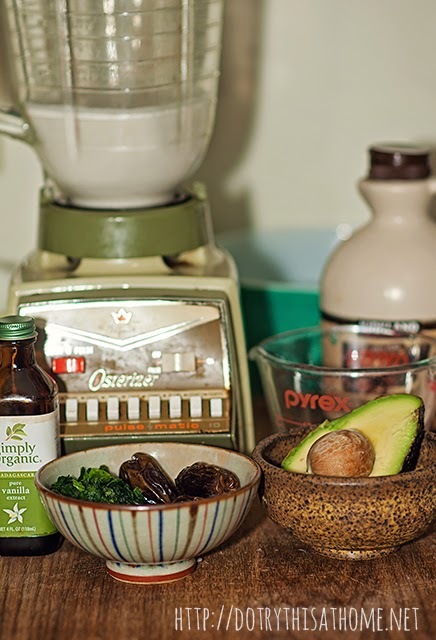 And, I use them in a lot of different things, but never a smoothie...but I will be trying this! Did my other comment show up? Anyway, I love how healthy these are! Thanks for sharing at the Creative K Kid's Tasty Tuesdays Party. I have pinned it to our Tasty Tuesdays Pinterest Board. Lara - The dates really do make a difference! The honey sweetens it too, but it's amazing how much difference two little dates makes! Lynn - They are SOOOOO good in a smoothie!